Everybody knows Philippe Coutinho is masterful with his feet. But that mastery has only been witnessed before with a football. So, we decided to put him to the test and see if he could juggle other balls of different shapes and sizes. How many times can he juggle each one? But before even taking the challenge, he must first discover which balls are inside each box. 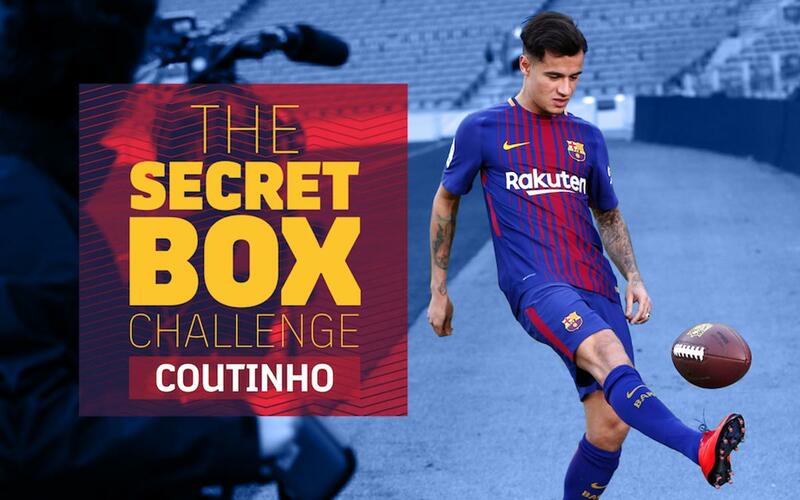 Check it out and see how far Coutinho's skills take him!